Patients are our livelihood and we value your comfort, convenience and experience. We have several tools referenced below that allow you to learn more, move quickly and get great deals. The first link below has a host of information that might help you better understand your eyes and what you might be going through. Next we have three portals set up for easy communication. 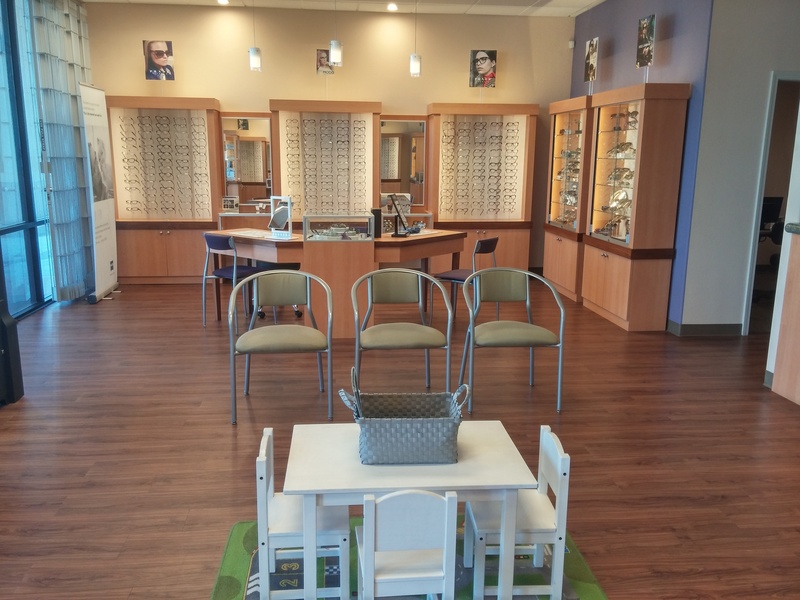 This allows you to prepare for your eye exam without having to print anything! It also allows for easy communication that is HIPAA compliant and extremely secure. Lastly we have a list of promotions that we offer. Some of the promotions are always available and others are for a limited time. Check them out! Click here to schedule an eye exam. If you are new to us, you can establish yourself with us by giving us pertinent information (demographics and insurance info). If you are an existing patient, you have the ability to update what we already have. The SolutionReach portals allow for secure communication via PC, Mac, Android and iPhone apps. You can see future appointments, past appointments, make payments, send & receive messages, send & receive images plus more and again all this info is secure and HIPAA compliant. 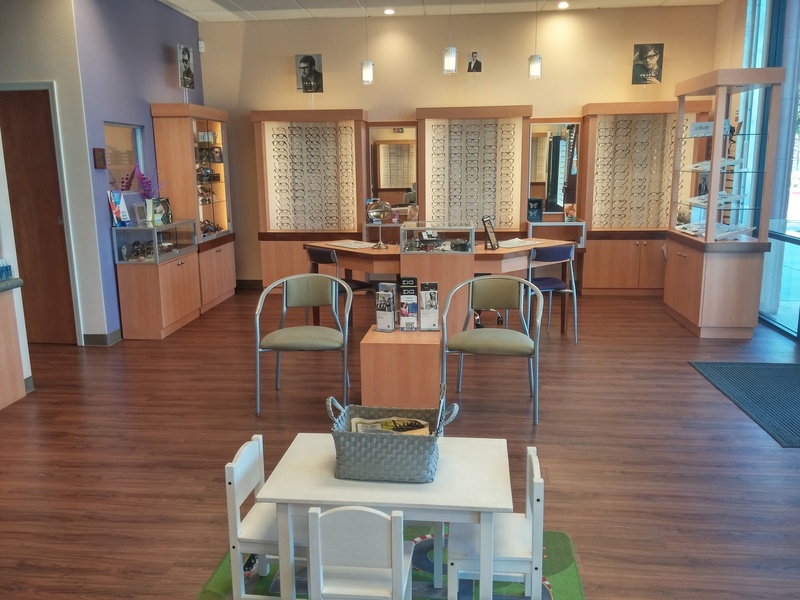 It's now even easier and convenient to communicate with Arena Eye Care! Please click on the PatientPortal icon below if you are using a PC or Mac and want to set up this communication tool. Please click on the PatientReach icon below if you have an Android or iPhone device so you can use the app.